We are known as the best security system suppliers in Dubai, UAE. We don’t just offer products and services, we offer fully integrated solutions and a range of security and Safety options to suit all institutions, organisations and residential dwellings. We are one of the authorized lenel supplier in Dubai, UAE. The way we handle our clients famed us the name the best security system suppliers in Dubai, UAE. Pingsecure Successful help desk & tech support is all about tackling challenges as they come and find way to make life easier for customer , while solving their high-tech troubles in a hurry, paired with different support options and the right approach from your team by downloading Pingsecure app on Google play store sending your request for immediate action. 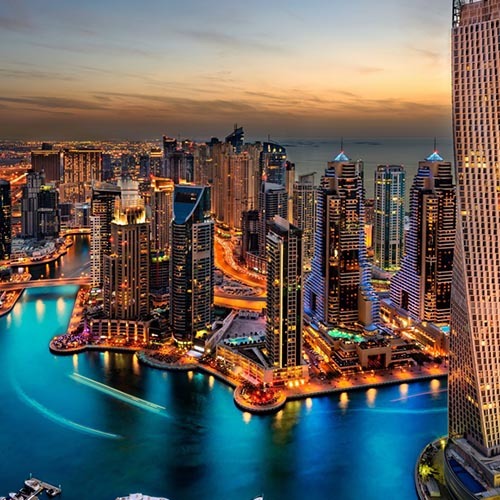 To know how we differentiate ourselves from other security system dealers in Dubai, UAE– for more info please contact our services team. We are listed among the leading security system dealers in Dubai, UAE. We have provided security and life safety solutions for over 18 years. During this time we have developed meaningful relationships with a number of clients in all sectors. We have experience in dealing with lenel access control systems. We are also the best lenel supplier in Dubai, UAE. Our team of experts are accomplished in all facets of the security installation, management, commissioning and servicing. We are the best cost effective security system suppliers in Dubai, UAE. Our expertise gives you peace of mind when you leave your home or premise. Our team of experts are highly realiable & trustworthy. We work together with a variety of safety and security partners to ensure we can provide you with a comprehensive solution for all your safety and security system related needs. Our startegic alliance is what made us the best security system suppliers in Dubai, UAE. 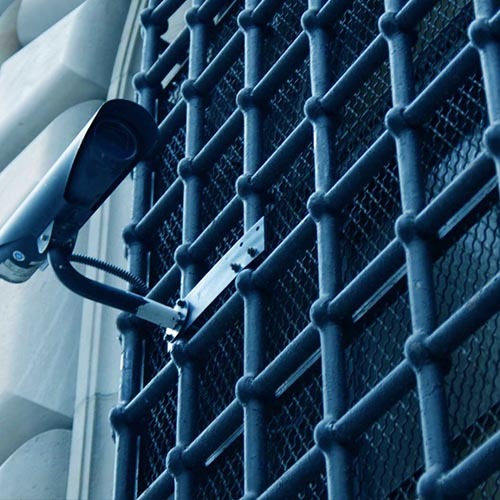 We provide long lasting relationship through security system services. We don't just offer products and services, we offer fully integrated solutions and a range of security and Safety options to suit all institutions, organizations and residential dwellings. Our quality lenel access control systems set us as the best lenel supplier in Dubai, UAE. 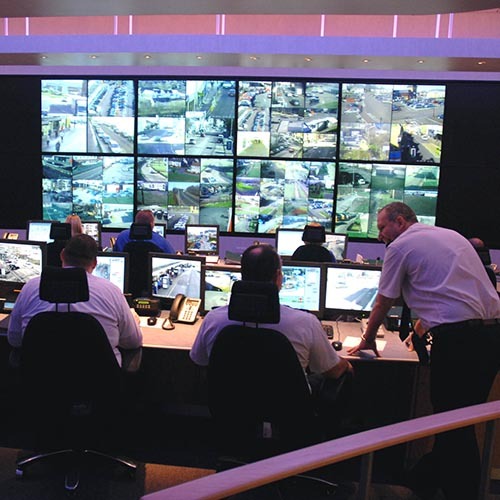 We are among the proven security system suppliers in Dubai, UAE. We have provided security and life safety solutions for over 18 years. Our meainingful relationship with our clients makes us the best security system dealers in UAE. We consider our security solutions as process and not as a product. Our team of experts are accomplished in all facets of the security installation, management, commissioning and servicing, to give you peace of mind when you leave your home or office premises. Get help from the leading security system suppliers in Dubai, UAE to make your life safe & secure through our security system solutions.